Larry Ingram joined MSL in 2018 serving as a Senior Consultant. 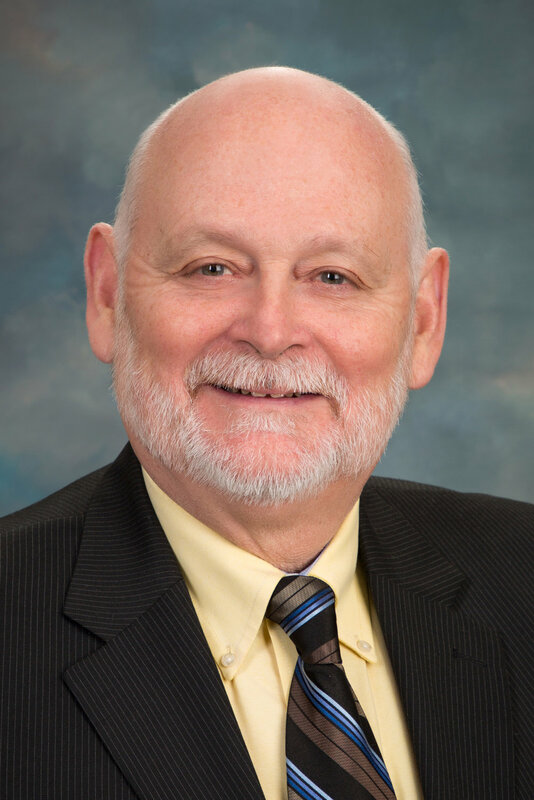 He has over 30 years of healthcare experience in Facilities Management, Safety, Security, Environmental Services, Construction Management, and numerous support services. Prior to joining the MSL team, Larry was the Director of Facilities Management, Safety, and Security for the Emory Clinic in Atlanta, Georgia. During this time, Emory Healthcare had expanded to include six hospitals and over 120 Physician Practice sites throughout Georgia. As one of the largest Physician Practices in the country, Larry managed facilities of nearly two million square feet. He oversaw numerous construction projects, including the prestigious Winship Cancer Institute, throughout this major expansion. Larry has been involved in many Emory Healthcare system wide endeavors, including consolidation of over 18,000 policies across the system. He assisted with the rewriting of the Environment of Care Management Plans and the system policies and procedures for Facilities Management, Safety, Environmental Services, and Security. Larry has also been heavily involved in over 14 TJC surveys and over 30 CMS surveys. Larry is a long-standing member of ASHE, NFPA, and AHE serving on numerous committees through the years. He received his Associates Degree in Business Management from American River College and his Bachelor in Applied Science from Bethany College. Larry is a Certified Healthcare Facilities Manager (CHFM), Certified Healthcare Safety Professional (CHSP), Certified Healthcare Environmental Services Professional (CHESP), and Certified Healthcare Constructor (CHC).